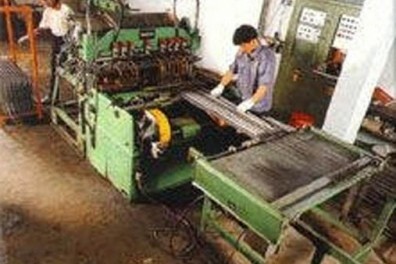 Second factory built in Beranang in 1990 as an expansion to meet the export market demand. 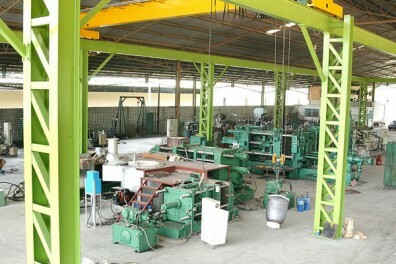 Third factory built in Beranang in 2000 for further expansion. 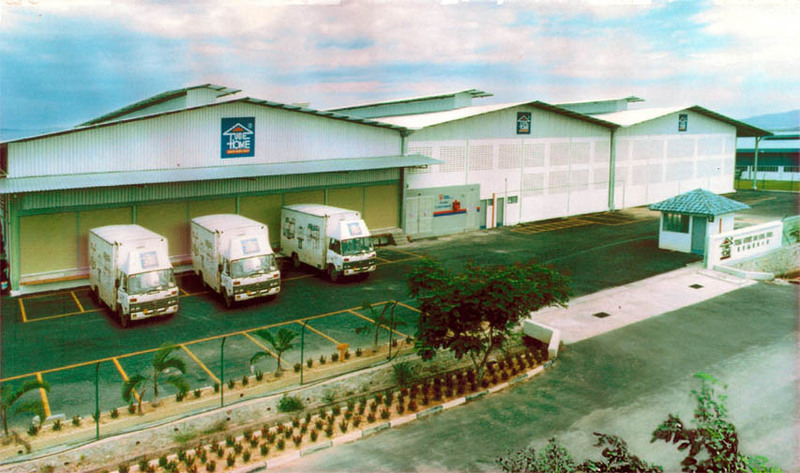 New Headquarter office built in Beranang in 2000. 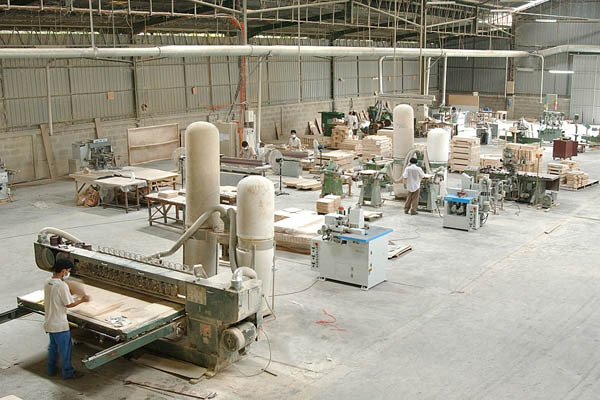 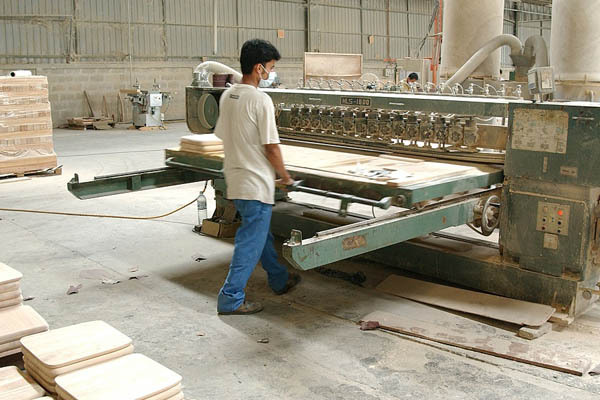 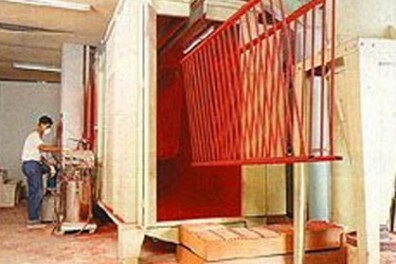 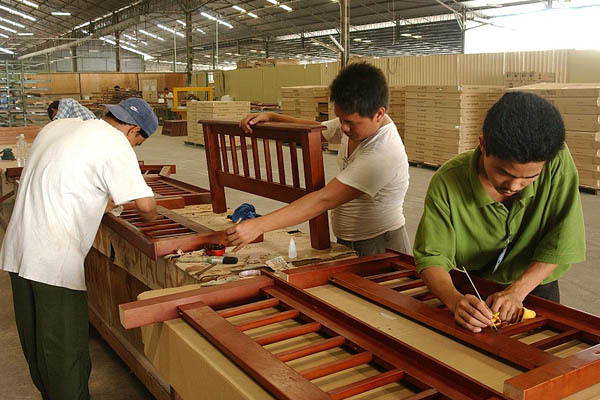 Mantin factories bought in 2000 and production of timber furniture commenced in same year. 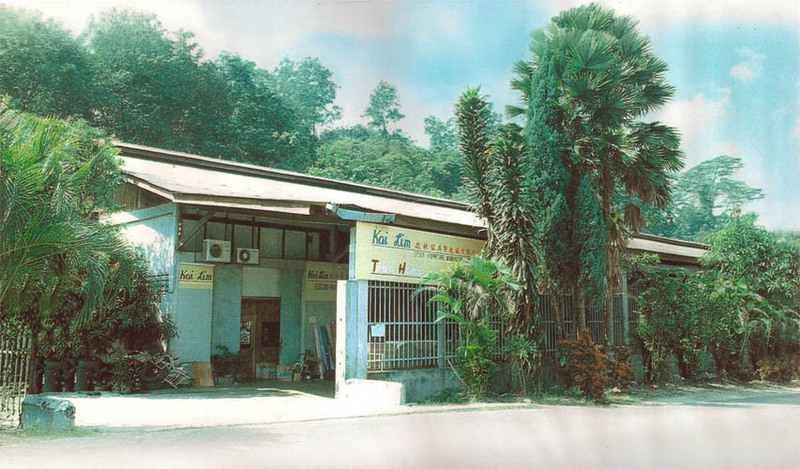 Aluminium factory (left) and Plastic factory (right) in Mantin. 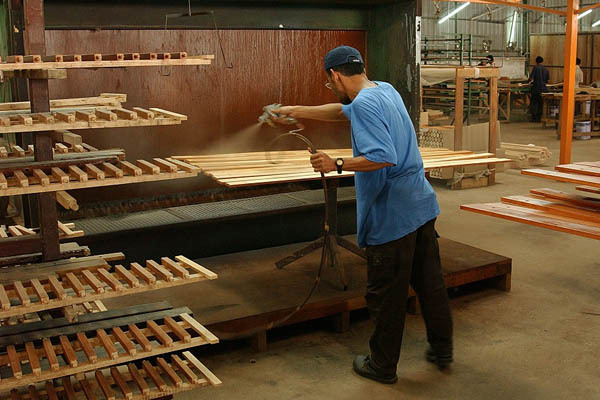 Production of aluminium outdoor garden furniture commenced in 2001. 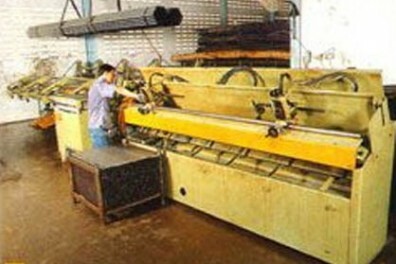 Production of plastic furniture commenced in 2001. 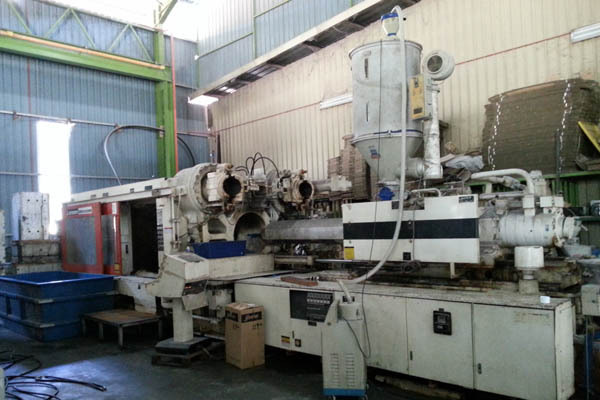 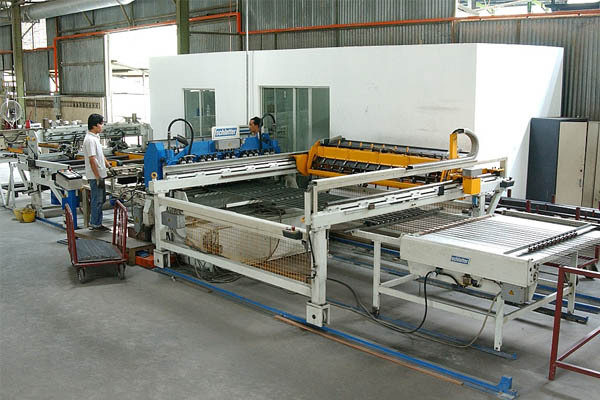 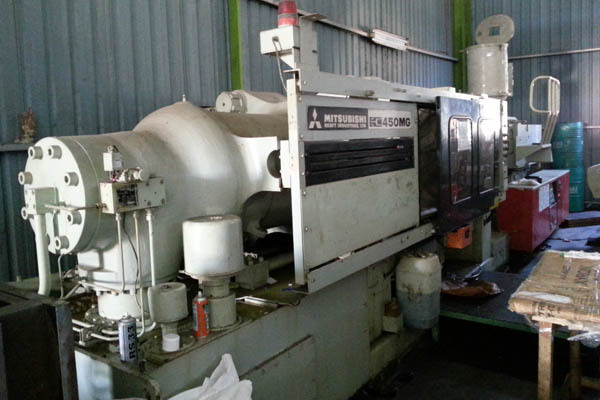 Aluminium Die Casting and Gravity Casting Machines.